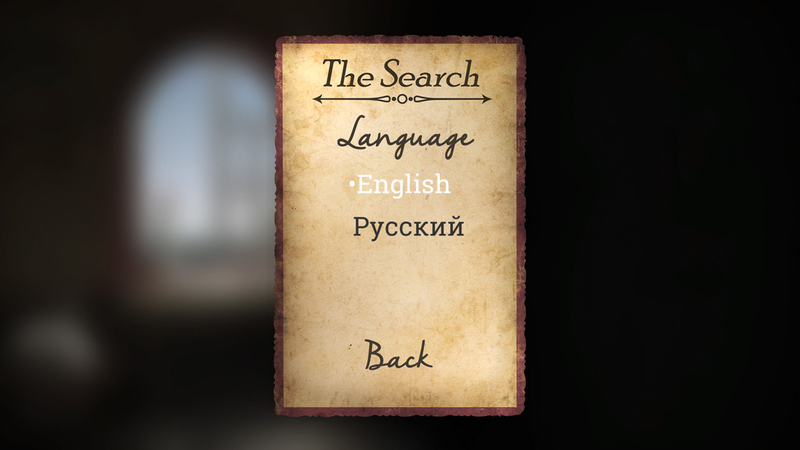 The Search has been updated today to include Russian localization! 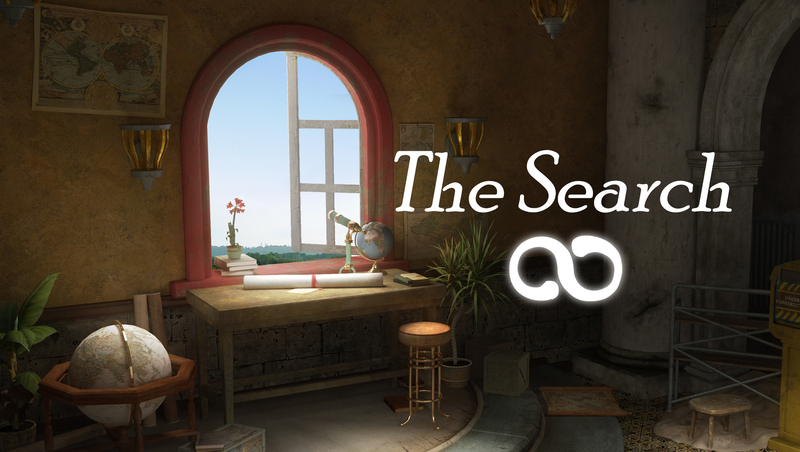 The translation was done generously and professionally by Vlad Remezov. This update also includes minor bug fixes. If you spot any issues please leave a comment and let me know.